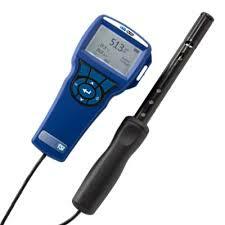 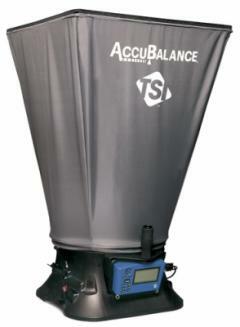 The GEM™2000 Plus is designed to monitor landfill gas extraction systems where H2S and CO monitoring may be required. 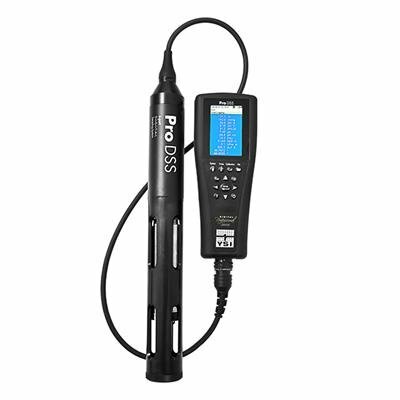 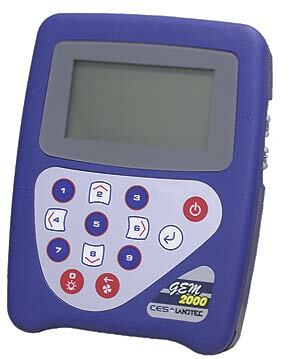 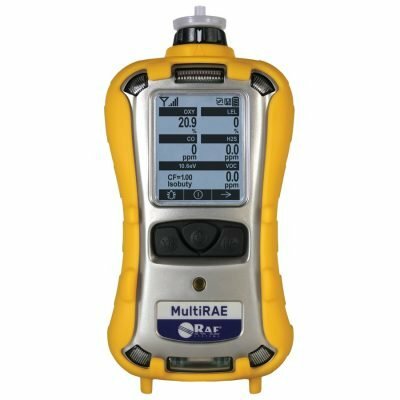 The GEM™2000 Plus monitoring instrument analyzes Landfill Gas (LFG) composition, calculates flow, is certified Intrinsically Safe and offers improved speed and accuracy. 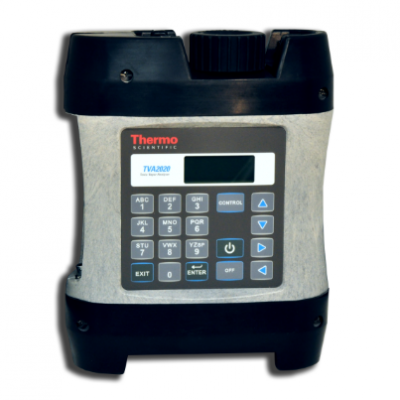 It also measures and displays Btu content, temperature (with optional Temperature Probe) relative and atmospheric pressures as well as CH4 LEL (Lower Explosive Limit).